If you are the parent of a child with dyslexia, Decoding Dyslexia of Alabama and other support groups want to hear from you. They’ve created a survey that will be open until May 25. Click here to start the survey. 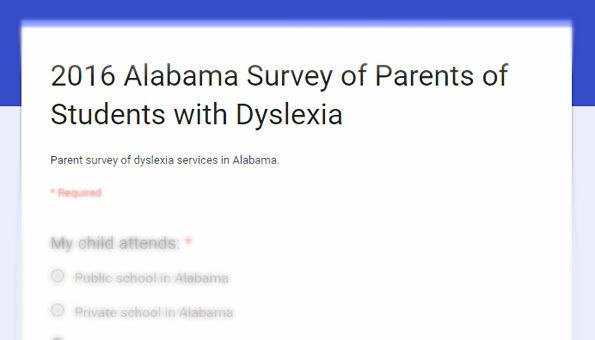 The survey asks parents of children with dyslexia what their experience has been in public, private or home school and whether they’ve hired an attorney or have paid for intervention services for their children. The groups say they hope to gain a better understanding of how difficult it is for dyslexic students to get the help that they need in school. Though the questions may appear antagonistic, that certainly isn’t the purpose of the survey, according to the group. 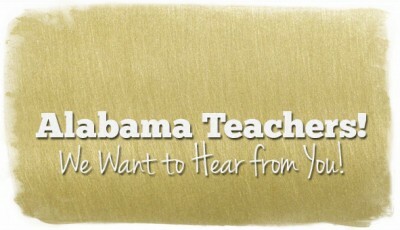 Survey results will be shared with state board of education members and staff at the Alabama State Department of Education (ALSDE) to help identify struggles encountered and areas that may need improvement. Decoding Dyslexia of Alabama (DD-AL) is a grassroots movement driven by Alabama families concerned with the limited access to educational interventions for dyslexia. 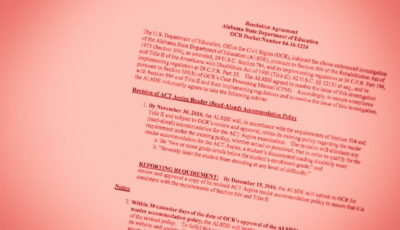 Last October, dyslexia was officially recognized by the ALSDE and rules for identifying and serving students with dyslexia were incorporated into the Alabama Administrative Code (AAC), which govern Alabama’s public schools. 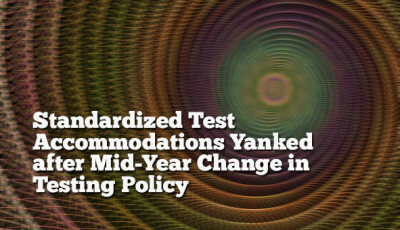 As a result, teachers are being trained to recognize dyslexia early, implement early screening tests, and better serve students with dyslexia in public school. 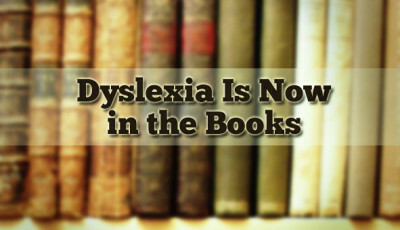 The Alabama Dyslexia Resource Guide is available to help school officials, teachers, and parents. This FAQ document, published by the ALSDE is also helpful to understand how dyslexia screening and intervention services should be implemented in public schools.